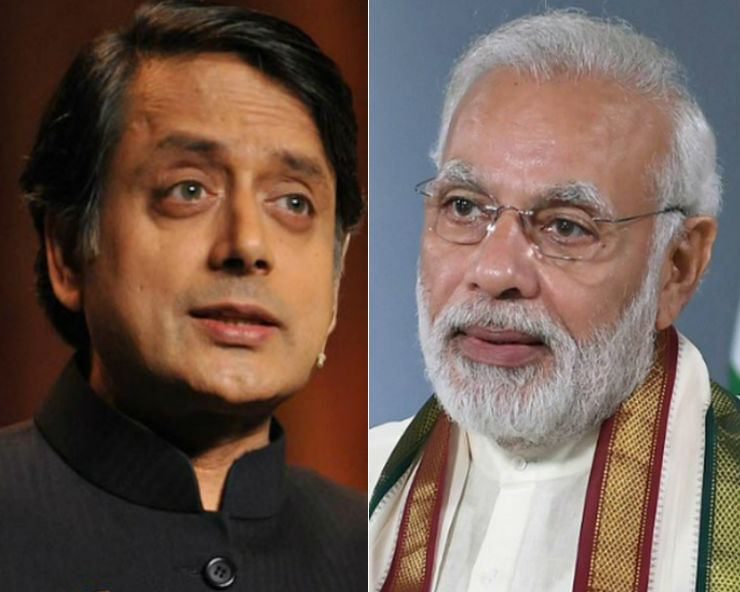 Bengaluru: Congress leader and MP Shashi Tharoor, quoting an unnamed Rashtriya Swayamsevak Sangh (RSS) source, said that Prime Minister Narendra Modi was like a ‘scorpion sitting on a Shivaling’ for the RSS. He was speaking to a packed audience at Bengaluru Literature Festival, on his book ‘The Paradoxical Prime Minister’ on Sunday. “Modi is like a scorpion sitting on a Shivaling. You can’t remove it with your hand nor can you hit it with a chappal,” he said commenting on the dynamics between Modi and the RSS. Tharoor said, due to Moditva, which is Modi plus Hindutva, he has been able to rise above RSS.